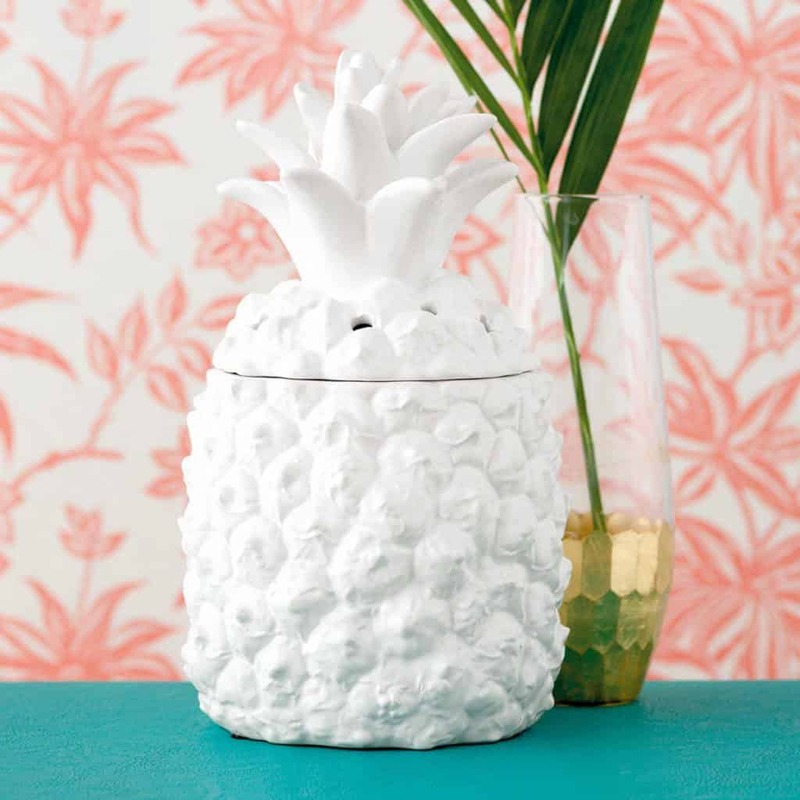 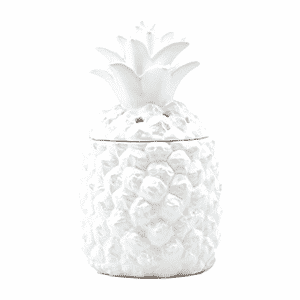 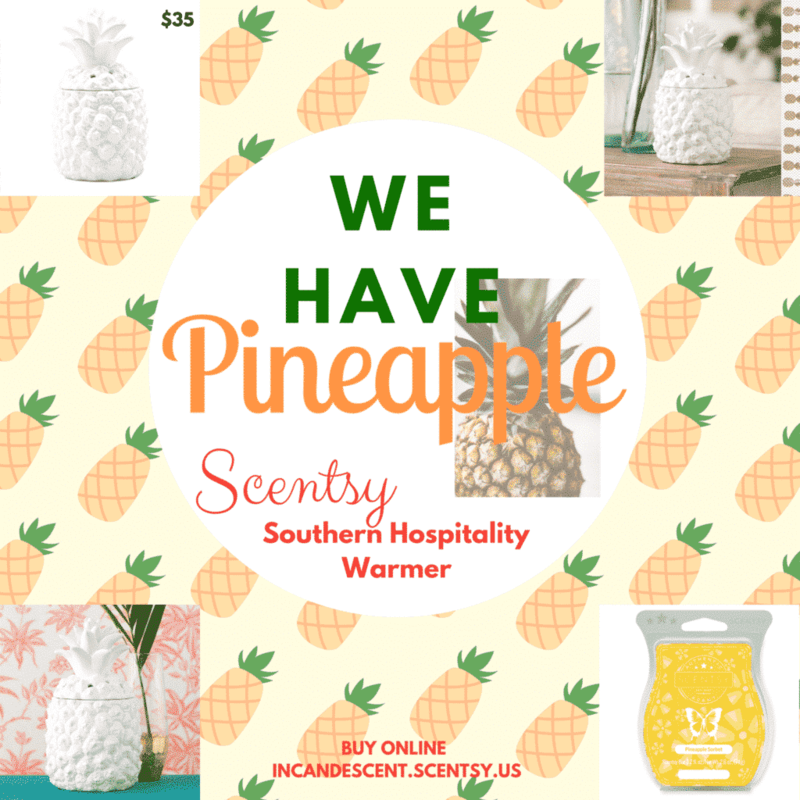 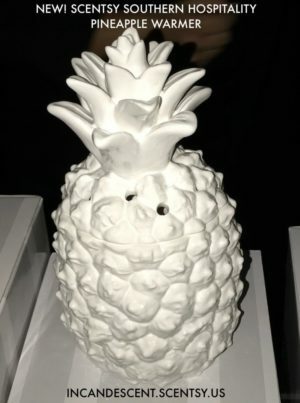 NEW for Scentsy Spring/Summer 2017. 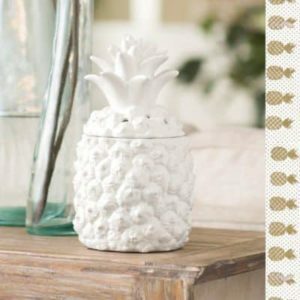 Available to purchase online March 1, 2017! Available in a range of styles to fit every season and design, these electric wax warmers let you enjoy the exceptional fragrance of Scentsy Bars. 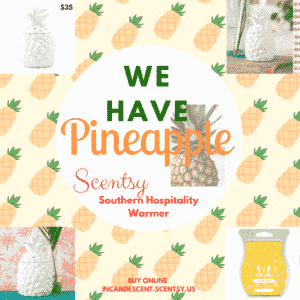 See all the currently available Scentsy Warmers.